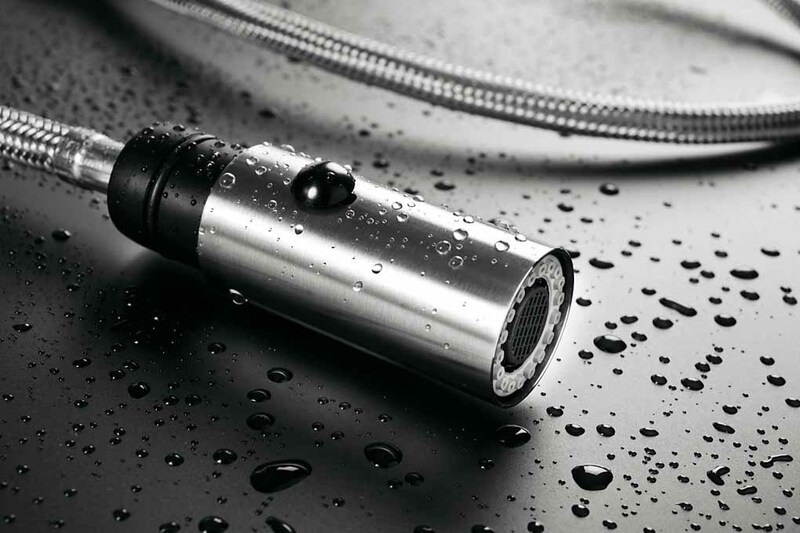 Gessi has been designing and producing taps for over 20 years, real furnishing objects for bathrooms, kitchens and wellness. The company always aims at high technology and an aesthetic pleasure able to give the kitchen and bathroom character and personality. 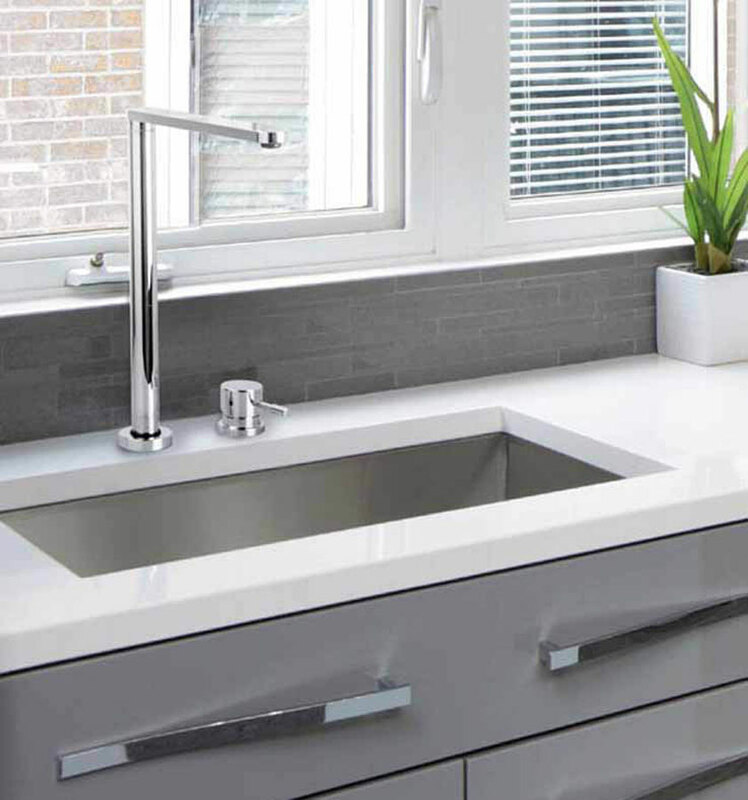 The Gessi proposal for the kitchen environment is very rich and diversified, an environment that, according to new lifestyles, has become increasingly important and which is now the focus of a home project. 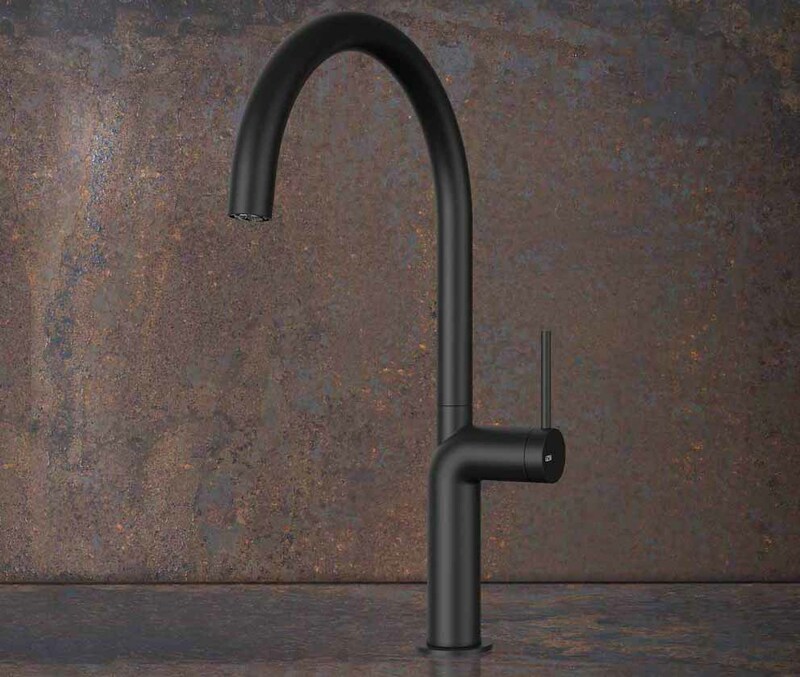 The tap itself has become a prominent object in contemporary cuisine; visually central and frequently used, it is often an element that gives character to the environment expressing personality and style. Inspired by the organic elements of natural elements, Gessi experiments with new aesthetic and functional languages ​​that give life to the Stelo Collection: an unusual design inspired by the sinuous forms of nature, where aesthetics and functionality blend harmoniously. 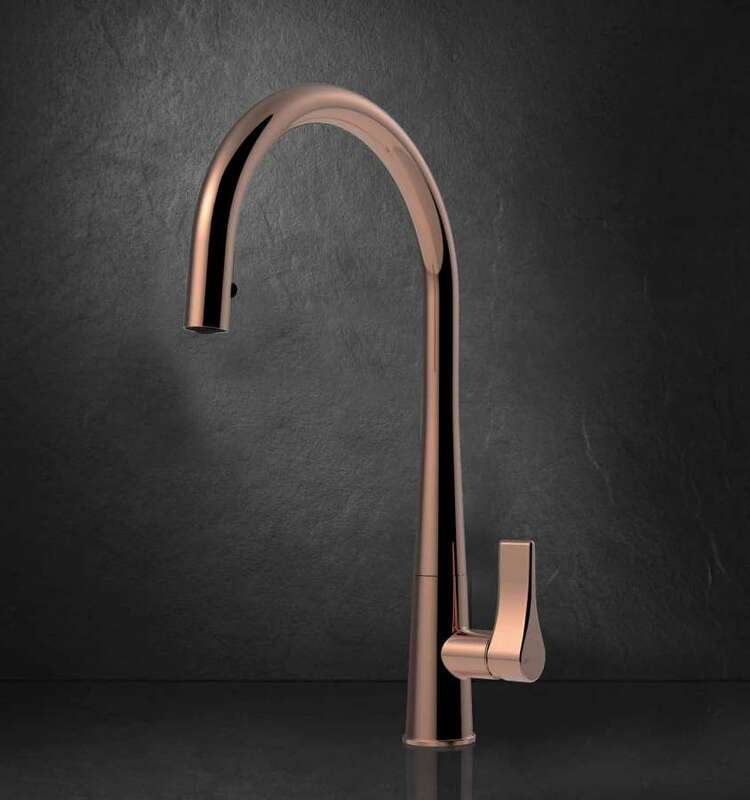 The soft and familiar lines of the Stelo collection kitchen tap make the living space personal and welcoming, modern and relaxing. 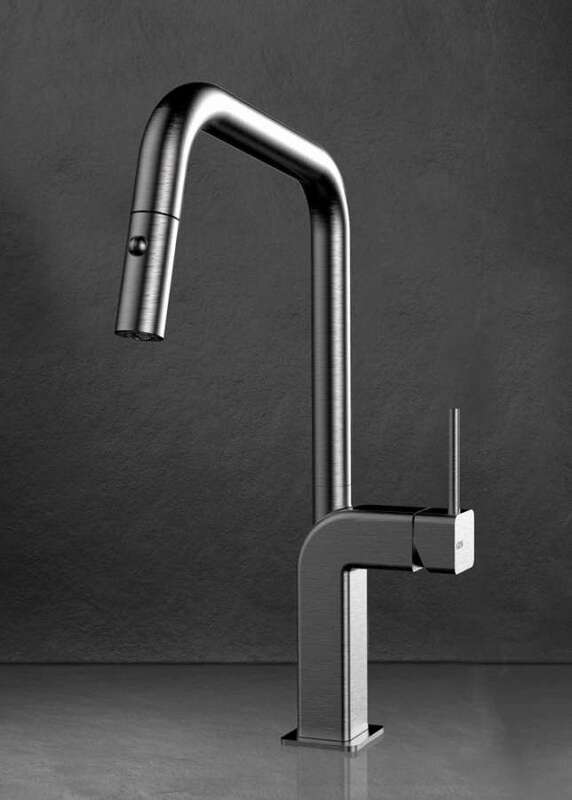 Gessi's commitment to experimentation and innovation also manifests itself in the Proton kitchen tap: a unique, elegant and strongly identifying profile, an extremely innovative design, a balanced combination of perfect proportions and pure shapes. 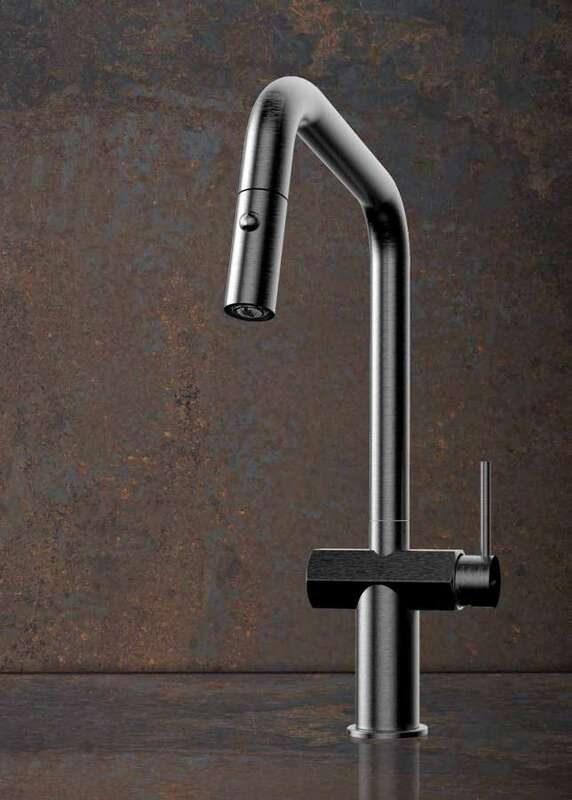 The minimalist style and the utmost attention to detail, a stylistic element that characterizes the Gessi products, are able to convey a message of distinction and essentiality. 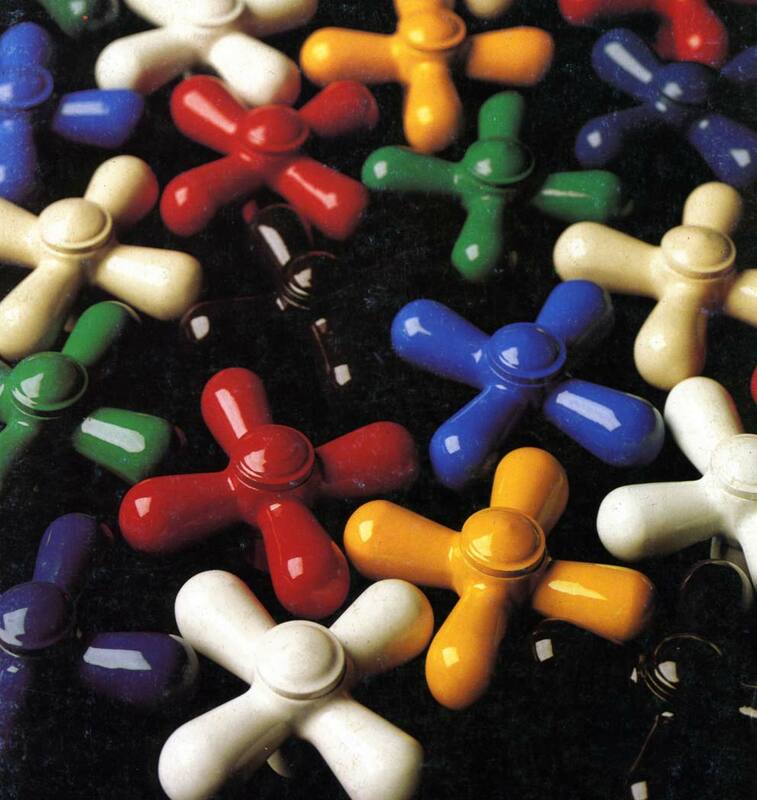 Born from the widespread trend of the "industrial" style that in recent years has influenced the interior of residential and commercial architecture, the Officine Gessi Collection is characterized by the use of typical shapes, surfaces and materials of "production" environments, looking intentionally "raw". 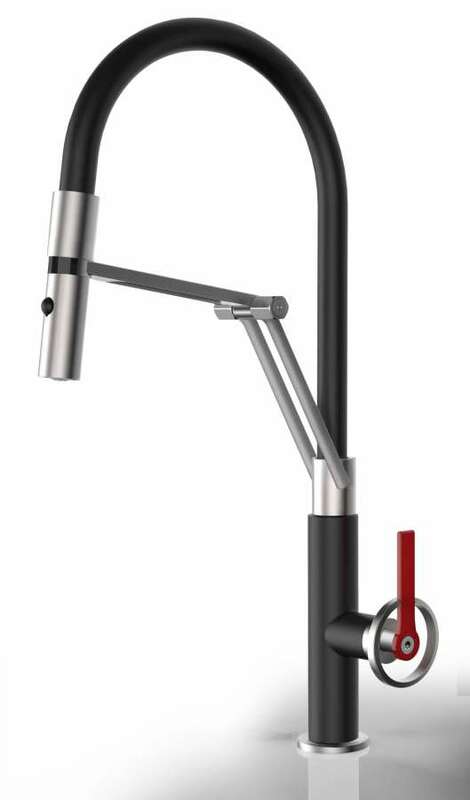 The Officine Gessi Collection gives this stylistic language a highly innovative cut with a provocative "mechanical aesthetic" according to which the evocative forms of typical industrial tools, such as keys and bolts, become an integral and strongly distinctive part of the product. "Unfinished" surfaces and "raw" tones complete and reinforce the industrial style referring to the typical treatments used for work tools and to the wear they are subjected in use and in time to. The aesthetic of the Officine Gessi Collection has already found a particularly positive response to the extreme furnishing versatility that allows it to be interpreted in a new and personal way.